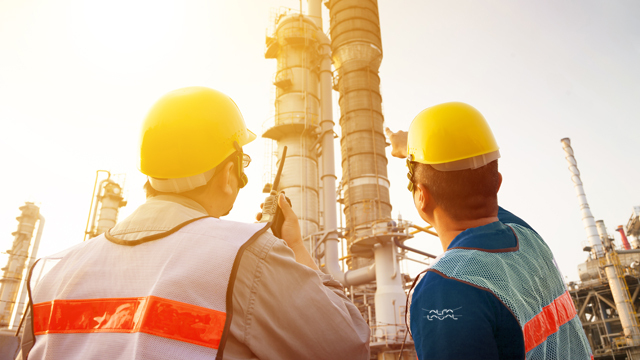 High uptime is a key factor in operating any type of processing plant. Costs for planned and unplanned maintenance shutdowns are high. 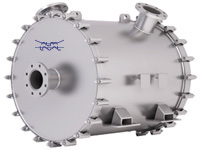 Alfa Laval compact heat exchangers are built for high reliability and minimum maintenance, ensuring secure operation, low maintenance costs and maximum uptime. The highly turbulent flow makes our compact heat exchangers much less prone to fouling than shell-and-tubes. This leads to longer service intervals and fewer production stops. When our heat exchangers need cleaning, they offer easy access and fast cleaning. Using our cleaning-in-place equipment means you can clean the unit without opening it. Many models can be opened and mechanically cleaned. Service personnel have full access to all the channels and can easily clean them with a high-pressure water jet. Fouling causes higher energy consumption. Heat transfer efficiency drops as fouling builds up, meaning the boiler or burner has to provide more heat. Pumping fluid through a fouled heat exchanger also requires more power. 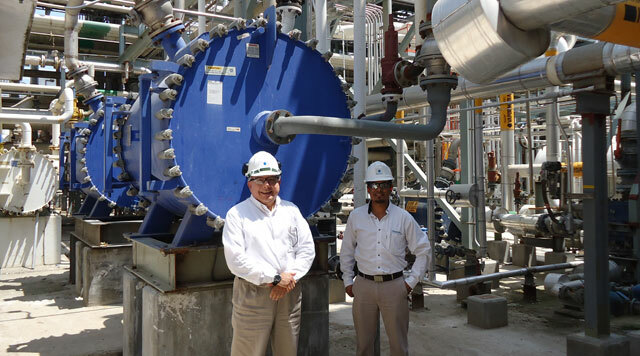 Exchanging existing shell-and-tubes for compact heat exchangers reduces fouling and has a positive effect on uptime, cleaning and energy costs. 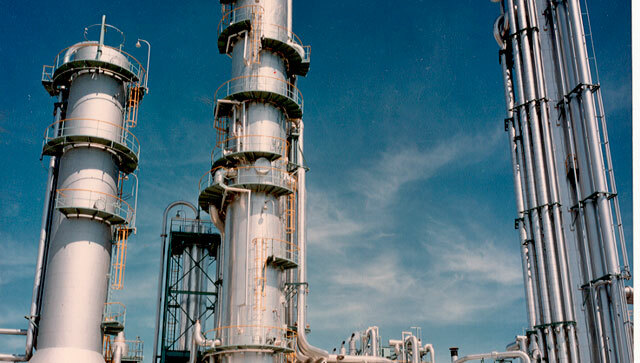 The self-cleaning properties of Alfa Laval spiral heat exchangers make them the perfect choice for heavily fouling duties in petrochemical industries. Opening the side panels of a Compabloc or a spiral heat exchanger gives service personnel full access to the heat transfer surfaces for cleaning. Learn about the features and benefits of using an Alfa Laval Compabloc. 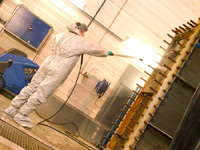 See how Alfa Laval’s Service people clean an Alfa Laval Compabloc. Learn about the features and benefits of using an Alfa Laval spiral heat exchanger. Alfa Laval’s Service people shows the cleaning process of an Alfa Laval spiral heat exchanger (mechanical and chemical). Learn about the repair process of an Alfa Laval Compabloc. Learn how to change gaskets of an Alfa Laval spiral heat exchanger gaskets. Alfa Laval’s Service people shows the repair process of an Alfa Laval spiral heat exchanger.